Get out of the house and into the excitement offered at one of the BSA's High Adventure Bases! 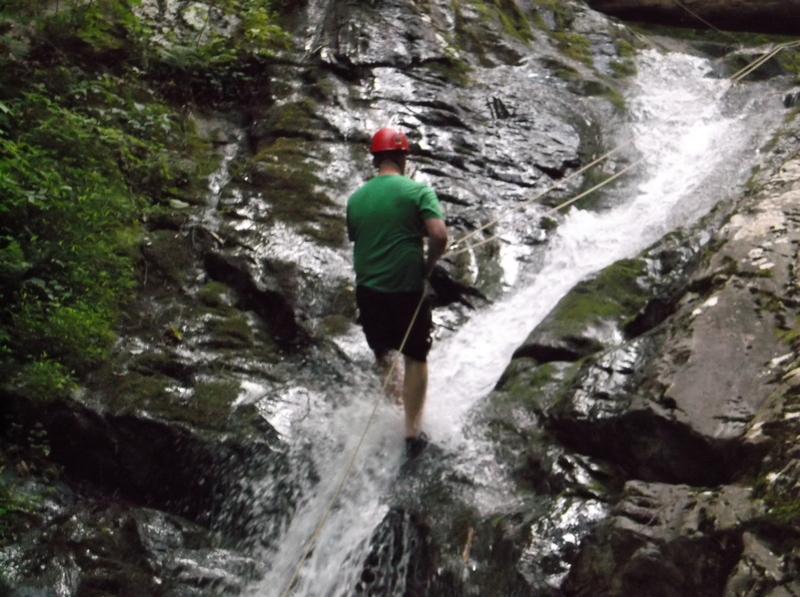 You've got 4 choices: a unique aquatic quest at the Florida Sea Base, a canoeing or winter camping challenge at Northern Tier, a wild west backpacking expedition at the Philmont Scout Ranch or participate in an exciting and fun adventure at The Summit situated in the wilds of West Virginia. The Shenandoah Area Council sends at least one contingent to one of the National High Adventure bases each year. Centered in the middle of some of the country's best "High Adventure" opportunities, Camp Rock Enon partners with one of the top adventure outfitters this side of the Mississippi, Shenandoah Mountain Guides, to offer some truly outstanding High Adventure programs right here in your own backyard. The outing in Scouting doesn't get much better than attending one of the National High Adventure bases. 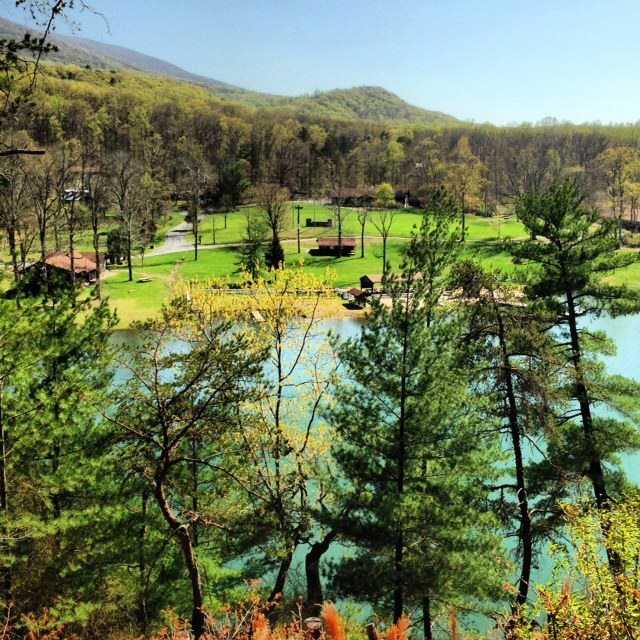 The Shenandoah Area council sends a contingent of Scouts and adults to one of the High Adventure bases each year. Chilkoot High Adventure Base is the ultimate Scouting experience. 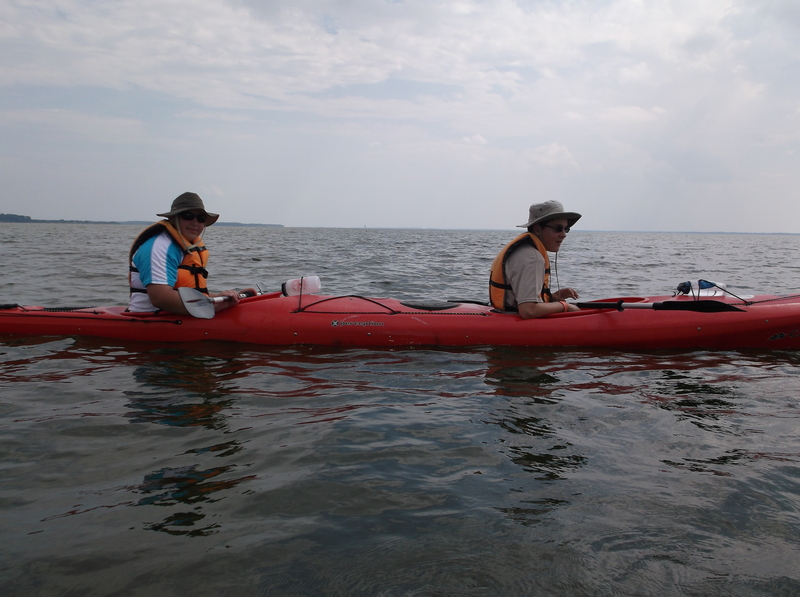 These wilderness adventures are filled with exciting challenges and learning experiences. They offer young people a way to safely explore the incredible wilderness of Alaska's mountains, rivers, and fjords and develop the skills for a lifetime of adventure and leadership. Make a splash! Head to the Florida Keys and dive into an amazing Florida Sea Base adventure and wade into more excitement than you ever thought possible. Snorkeling, SCUBA, boating, and beach camping are among the many possibilities. Northern Tier is the Boy Scouts of America's gateway to adventure in the Great Northwoods. In the summer, Scouts from Northern Tier's three wilderness canoe bases, explore millions of acres of pristine lakes, meandering rivers, dense forests and wetlands in Northern Minnesota, Northwest Ontario and Northeast Manitoba. In the winter, Northern Tier is home to the OKPIK cold Weather Camping program, the BSA's premier winter high adventure program. Depending on the trek, activities include canoeing the clear waters of Minnesota or the backcountry of Canada, fishing, ice fishing, dog sledding, cross country skiing and snowshoeing. As the traditional backpacking trek at Philmont, 12-day treks give crews the opportunity to hike for 10 days in the backcountry, with an arrival/departure day in Base Camp on each end of the journey. Crews will be welcomed and accompanied by a Philmont Ranger for their first 3 days, and will participate in program activities throughout their trek. 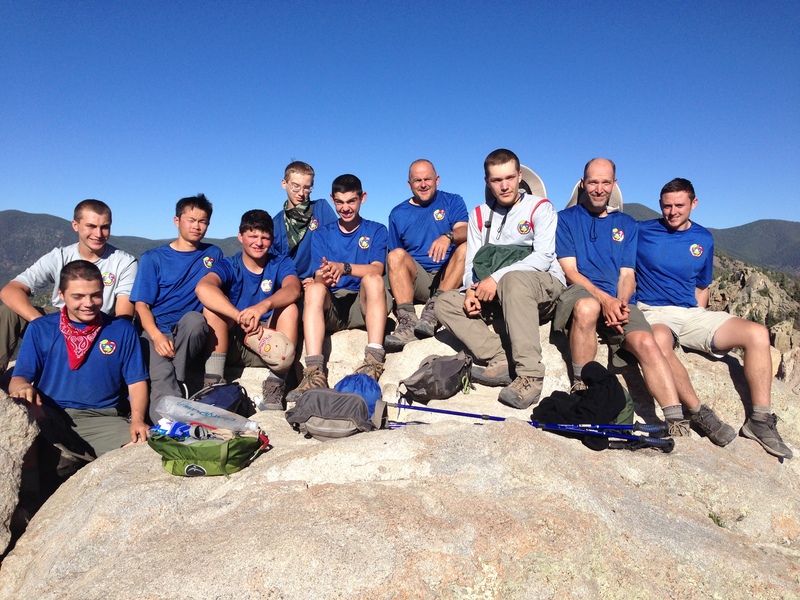 12-day crews cover 50-120 miles over the course of their trek, and also complete the 3 hours of conservation work necessary to earn the Philmont Arrowhead Patch. 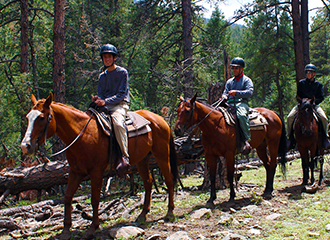 Philmont Cavalcades are similar to regular expeditions except that, instead of hiking, crews ride horses through the rugged mountain wilderness like the famous trappers who first explored the West. Eight-day Cavalcades with 10 to 15 people* per crew are offered on specific dates each summer. The final day of the Cavalcade is spent in competition at an equestrian gymkhana. For the safety of the rider and the horse, there is a 200-pound weight limit for all riders. For more information on either of these treks, go to www.philmontscoutranch.org. Philmont is happening in 2020. Click HERE to sign up now!!! High adventure at The Summit adds a new dimension to the Scouting experience. high adventure is not just about adrenaline and the wow factor, it's about digging deep within yourself, finding out what makes you tick and discovering how to push beyond what you think you can do. Activities offered include, but not limited to: Whitewater kayaking and rafting, Canopy tours, zip lines, mountain biking, BMX biking, skateboarding and shooting sports.